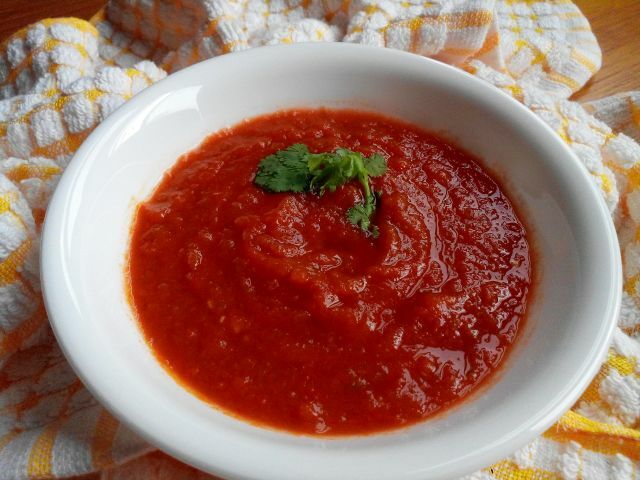 Tamatar Ki Chutney (Indian tomato sauce) can be made in many ways. The Sweet Tamatar Ki chutney and Sour Tamatar ki chutney are the two main ones. 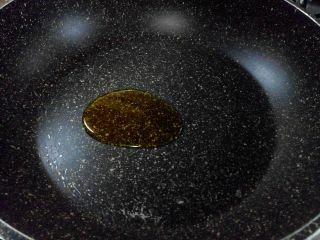 Today we present sour and spicy tamatar ki chutney flavored with Green Chili and garlic. This is a finger-licking sour and Spicy chutney that is a perfect dip for Pakoras, Kebabs and Nachos. 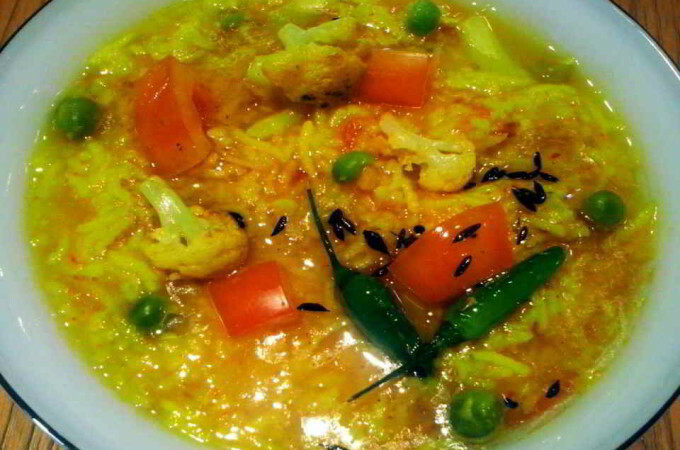 Here goes the easy Tamatar Ki Spicy chutney recipe. 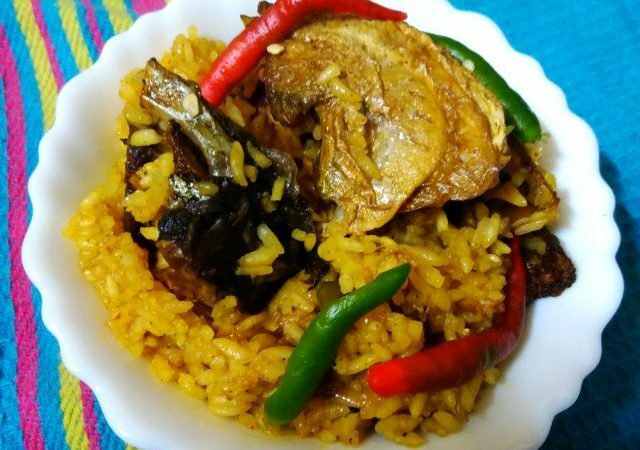 It needs just five ingredients and is ready in less than 10 minutes. We also have a Sweet Tamatar Ki Chutney recipe, which is one of our most viewed recipes. 1. 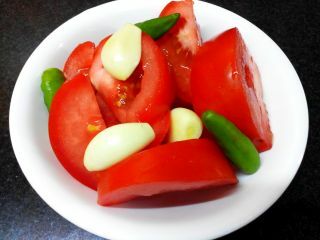 In a blender add tomatoes, garlic, green chili and salt. 3. 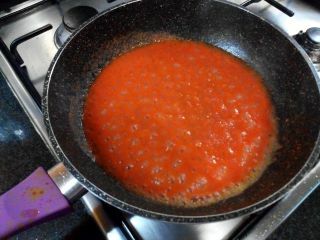 Add prepared tomatoes paste and sauté on a high flame for 2 minutes.This step is important as you don’t want the raw aroma of tomatoes in the chutney. 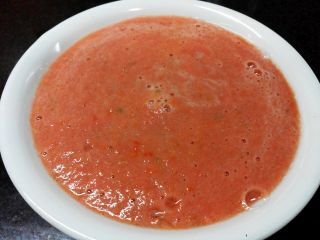 The Tomato chutney is ready. Serve with any type of pakoras as side dish. 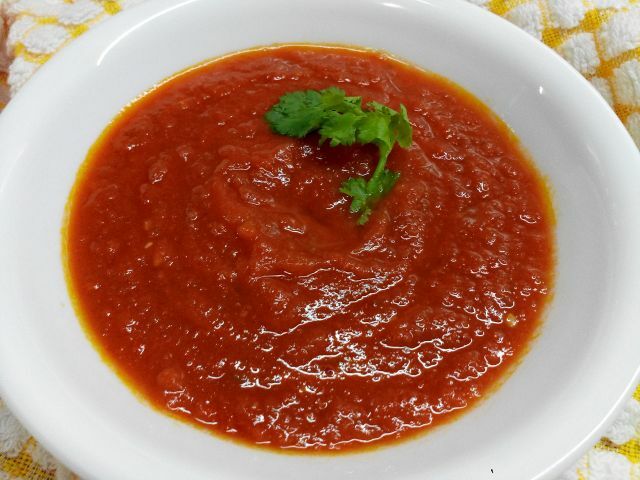 You should also try the Sweet Tomato chutney . 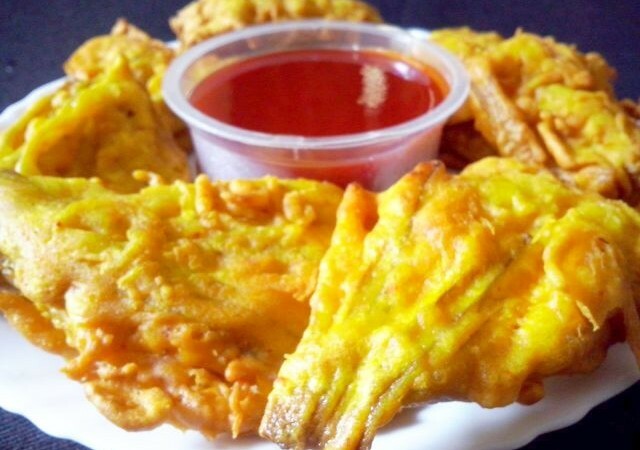 And while you are making this give a try to our Pyaz ka Pakora recipe and the very unique awesome Kaddu ke Phool ka Pakora . You can also print the recipe below. Spicy Tamatar ki chutney(Indian tomato sauce)- a perfect dip for Pakoras, Kebabs and Nachos. 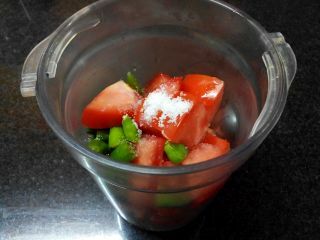 In a blender add tomatoes, garlic, green chili and salt. Add prepared tomatoes paste and sauté on a high flame for 2 minutes.This step is important as you don’t want the raw aroma of tomatoes in the chutney. 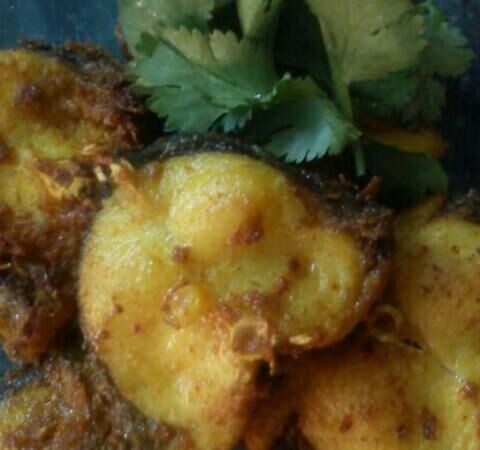 Serve with any type of pakoras as side dish. Share this with your friends. Let us know how was it, in comments below.